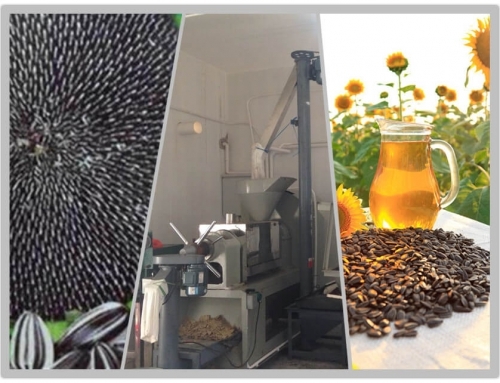 Cold pressing oil with all natural ingredients, so it would avoid the adverse effect of traditional high-temperature pressing. 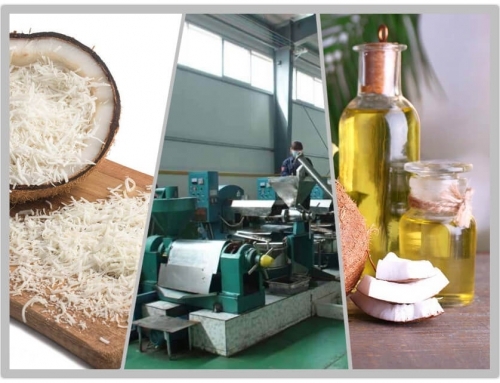 It has kept the natural flavor and color of the raw material and also keeps physiological activator (vitamin E has an anti-aging function, sterol has skin care function and enhance human metabolism) of cooking oil. 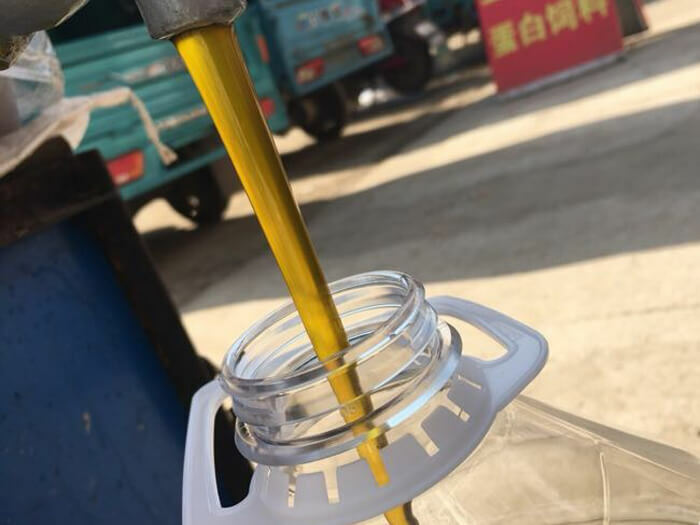 Cold pressing oil with flavor is the best choice for a healthy life. 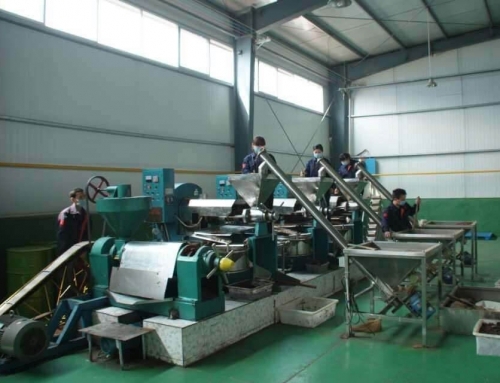 But most of oil raw material, such as soybean, high erucic and rapeseed, cottonseed, peanut, and sesame, is not suitable for cold pressing. 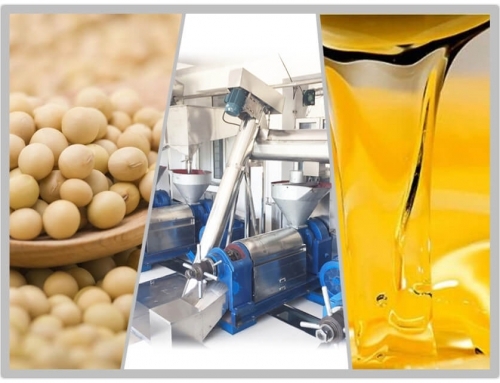 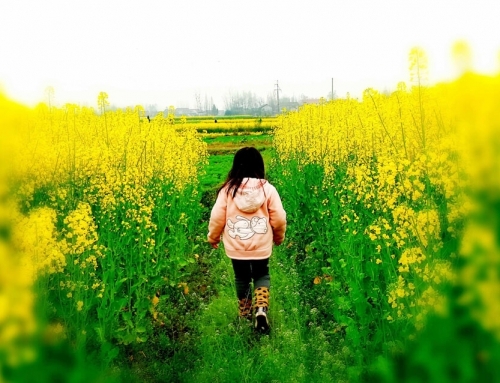 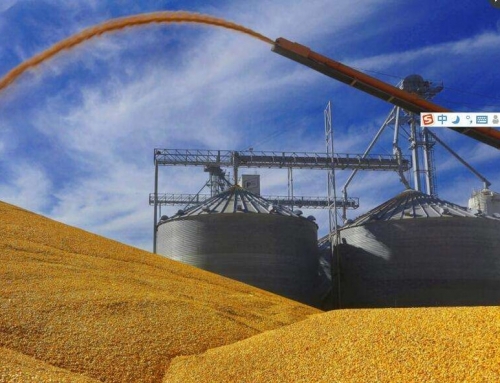 Soybean oil contains beany flavor, high erucic acid rapeseed oil contains biting taste, cottonseed is with toxin gossypol, deteriorating oil material has aflatoxin, etc. 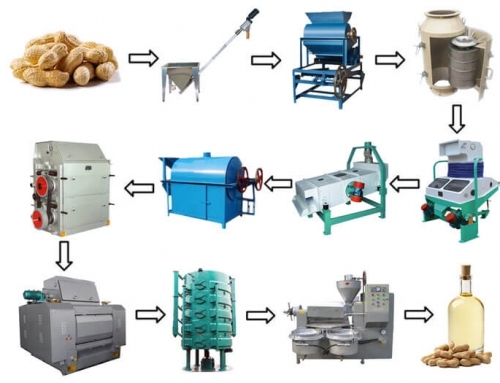 They all need refining to remove the taste. 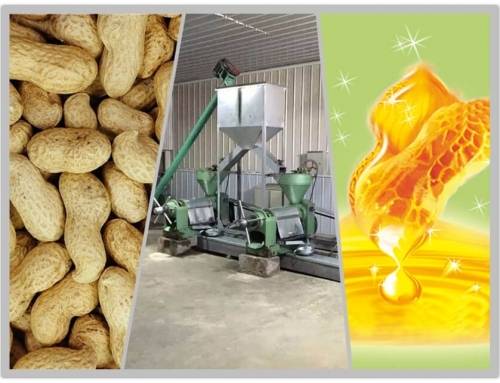 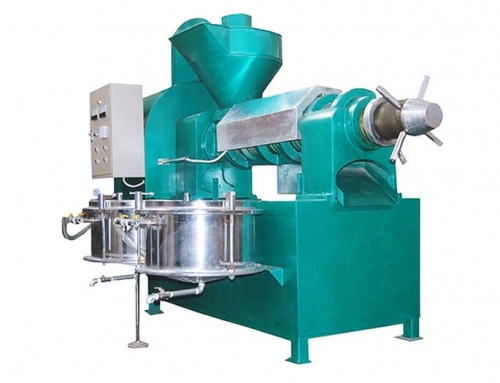 However, hot pressing is a must for some oilseeds, such as sesame and peanut, to get the flavor of sesame oil and fragrant peanut oil. 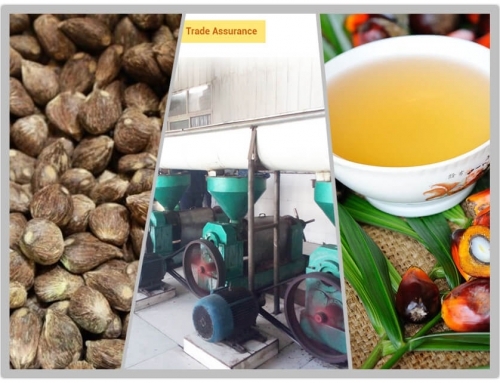 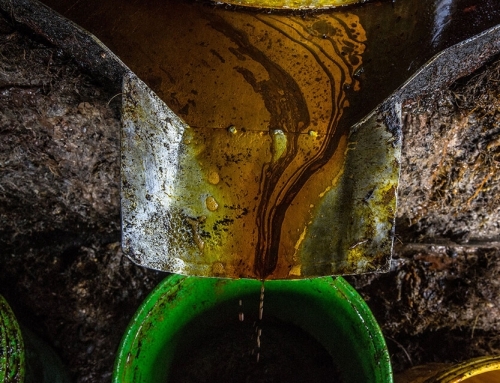 The oil raw materials must be through handpicking. 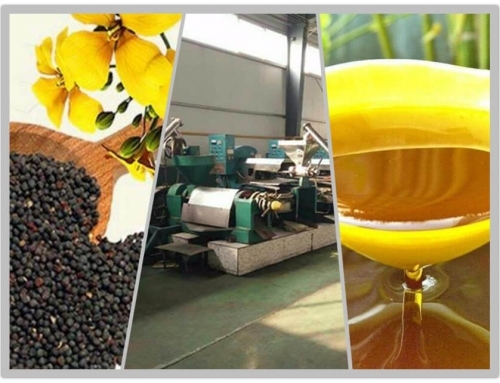 Because the impurity and harmful substance inside oilseeds (for example, aflatoxin in deteriorating oil material, toxin gossypol in the cottonseed, etc.) 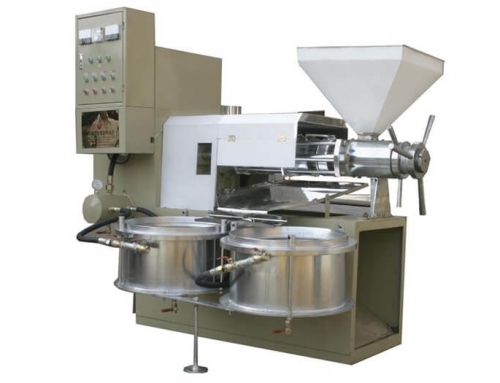 will affect cold pressing quality. 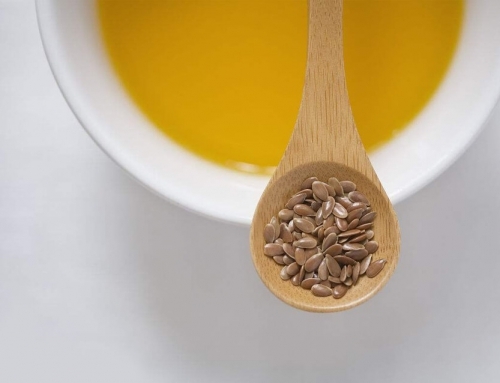 In general, cold pressed oil is with a low smoke point, unstable moisture content, while it isn’t suitable for long-term storage. 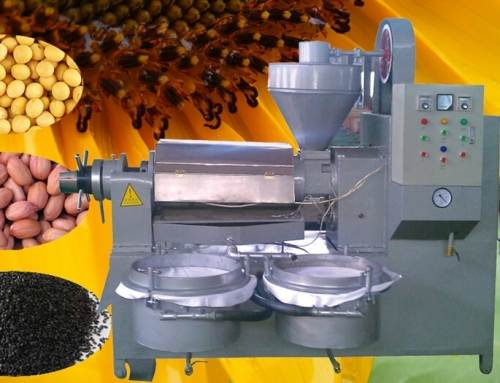 Sometimes the oilseeds have to be pressed twice, even the third time. 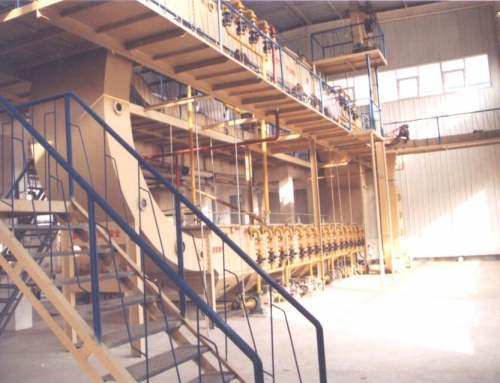 The hot pressing method is used for large size machinery pre-pressing, namely the first press oil. 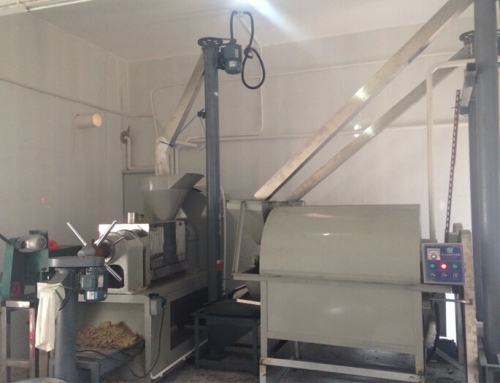 However, some manufacturers improve the model of the oil press directly without any other equipment, Just like Amisy Cooking Oil Press, raw material only needs to be pressed once, you will get edible oil with high yield and purity. 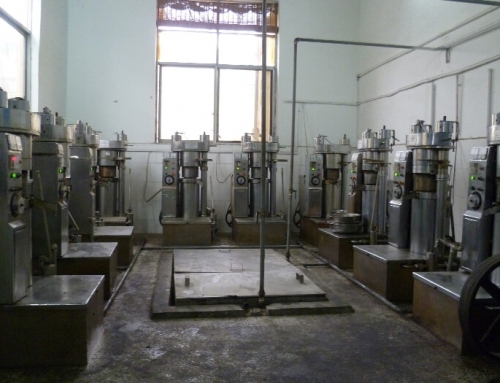 As for the cold pressing machine, oil raw material does not need frying. 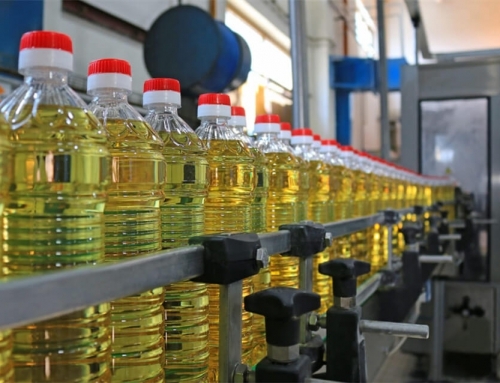 The cooking oil has better light color, but oil taste would change. 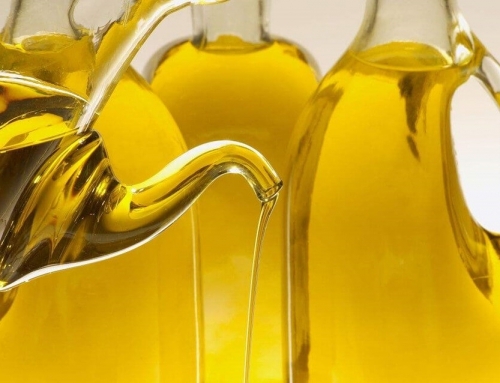 Last but not least, cold pressing oil cannot foam and swirl when frying. 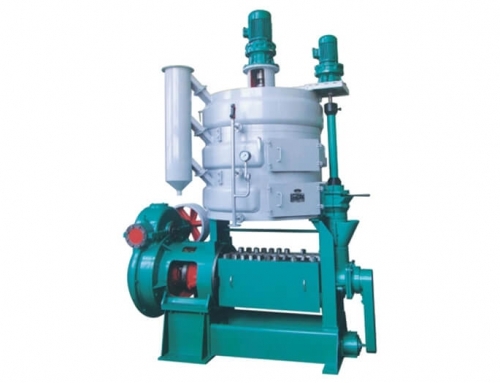 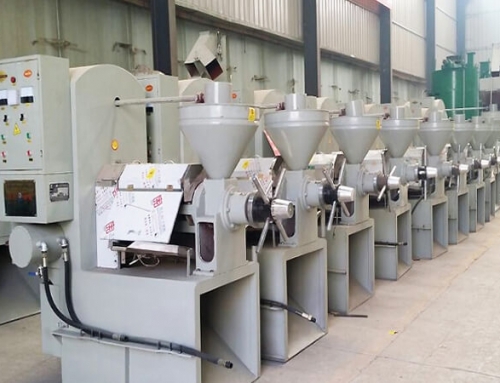 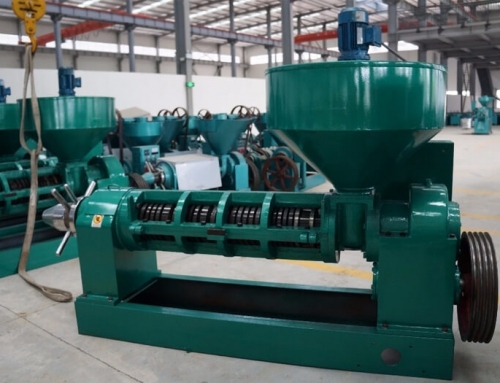 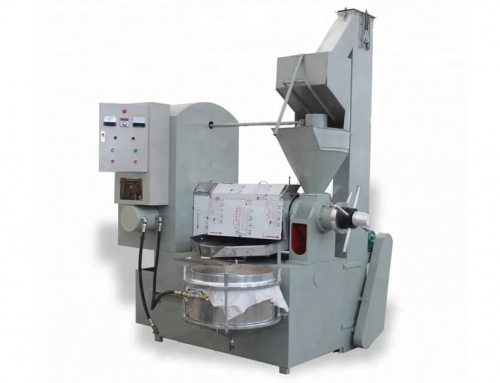 As to hot pressing, namely the oil raw materials would be cleared and crushed, then heated before pressing oil, there would occur a series of changes inside of raw materials. 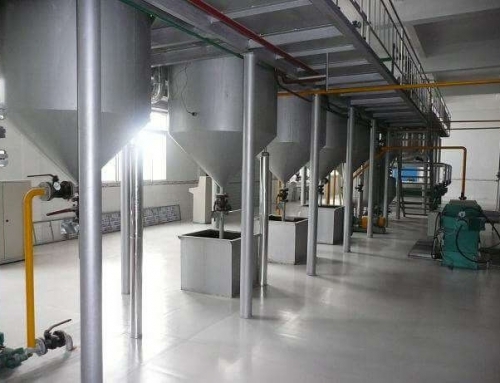 Damage the oil materials cell, bring protein denaturation, reduce oil viscosity, etc. 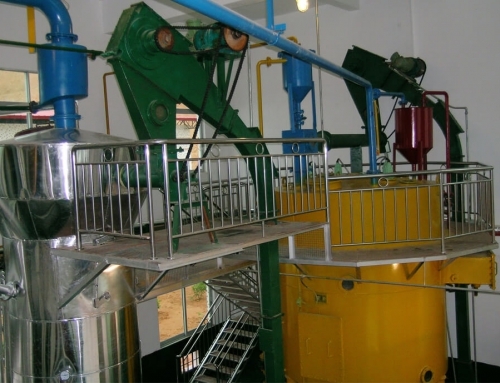 So it’s convenient to press oil and improve oil yield. 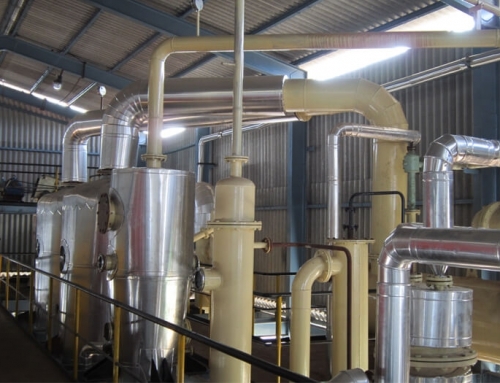 But the color of crude oil which was pressed through high-temperature treatment is a little darker with higher acid value. 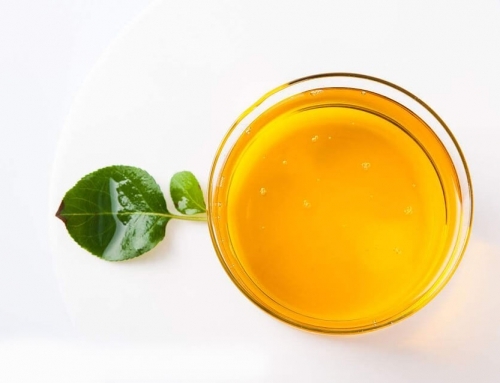 At the same time, it will lose the physiological activator (vitamin E, sterol, carotenoid, etc. 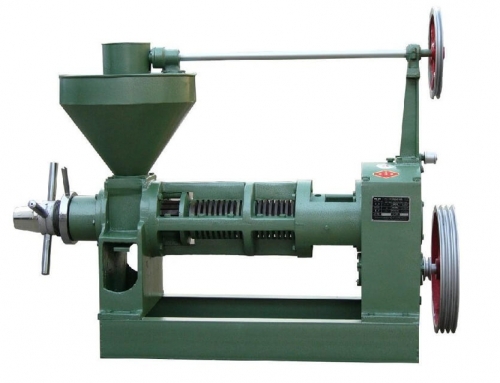 ), and bring about the waste of resources. 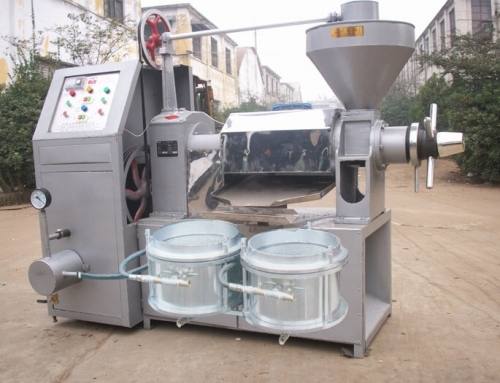 Amisy Cooking Oil Press provide an amphibious machine for hot and cold use, which is economical and practical.